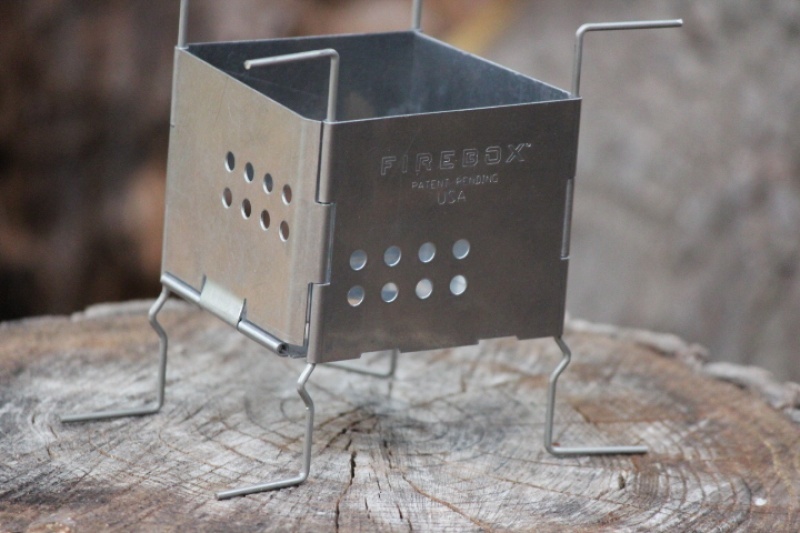 The 3" Folding Firebox Nano Backpacking Stove (patent pending) is the little brother to the Folding Firebox, but is much smaller and lighter. 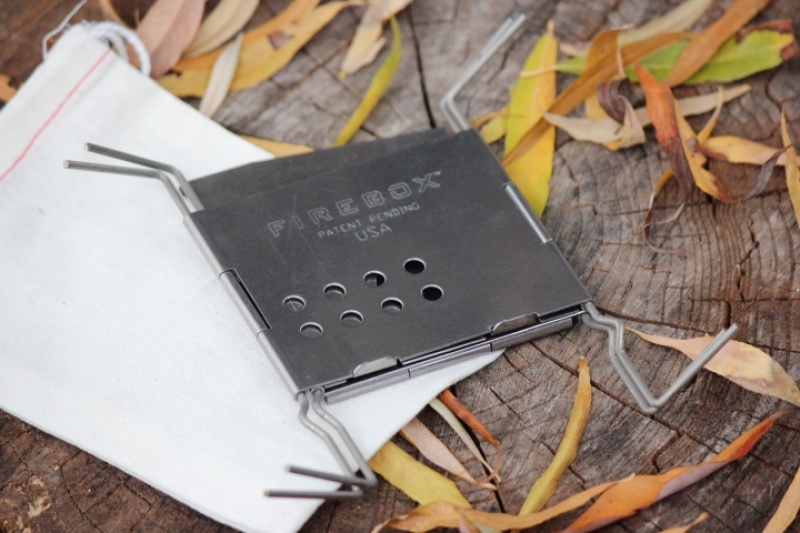 At only 5.6 ounces, the Firebox Nano is 3" wide and folds down to a ridiculously thin .25". With its proprietary cross-feed system, this Nano stove can bring 2 cups of water to a boil in 3:10 minutes. Even with all this power, the Firebox Nano is one of the smallest wood burning stoves on the market. Like its big brother, the Firebox Nano is hinged and requires no assembly. CORDURA BAG FOR NANO HERE. 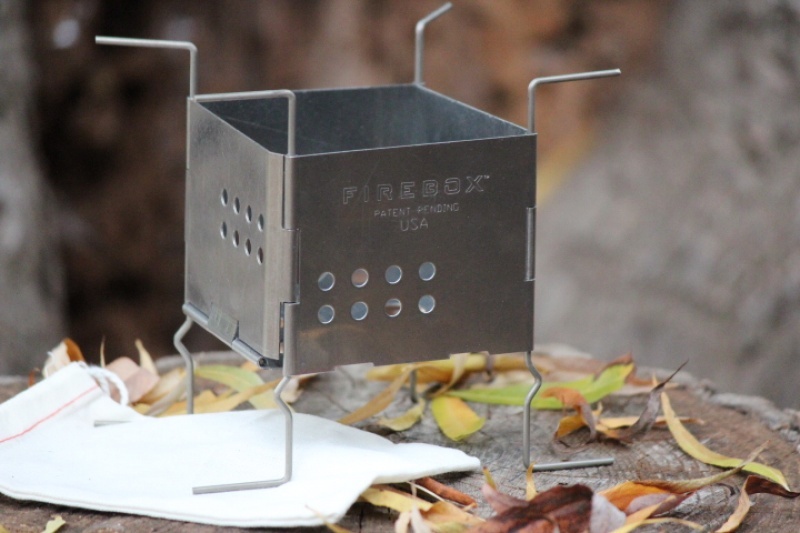 Purchase through PayPal by using the "Add To Cart" button above or use the form below to order the Firebox Nano folding stove Generation 2 . Feel free to contact us if you have any questions about the Firebox Nano folding stove Generation 2 .